Despite their dominance on the landscape today, the evolutionary history of the major seed-bearing plant lineages is shrouded in mysteries. We simply don't have a complete picture of their evolution and diversification through time. Still, numerous fossils are turning up that are shedding light on some of these mysteries, including some amazingly well-preserved plant fossils from Mongolia. 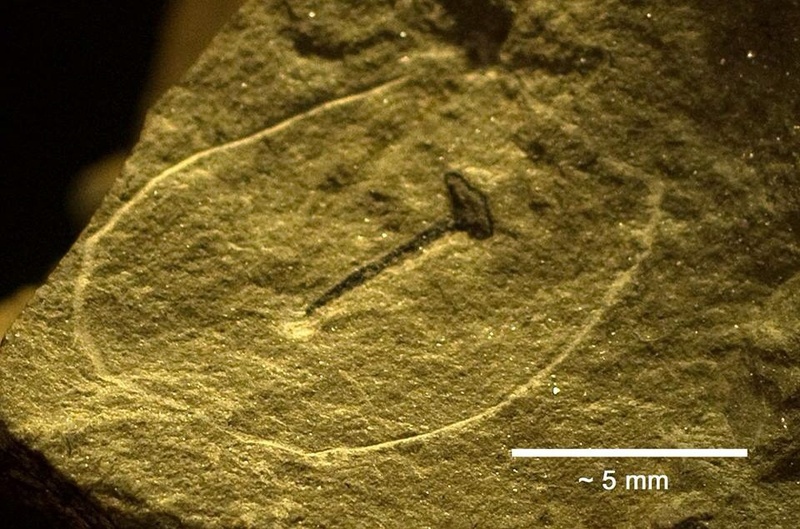 One set of fossils in particular is hinting that the part of the seed-bearing family tree that includes the Ginkgo was much more diverse in both members and forms. The fossils in question were unearthed from the Tevshiin Govi Formation of Mongolia and date back to the Early Cretaceous period, some 100 to 125 million years ago. 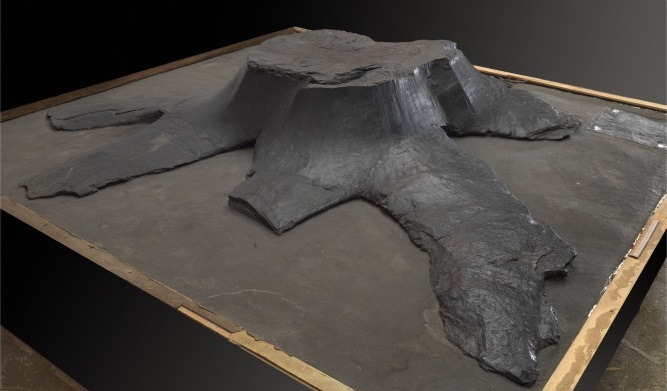 Although these fossils do not represent a newly discovered plant, their preservation is remarkable, allowing a much more complete understanding of what they were along with where they might sit on the family tree. The fossils themselves are lignified and have preserved, in extreme detail, fine-scale anatomical details that reveal their overall structure and function. 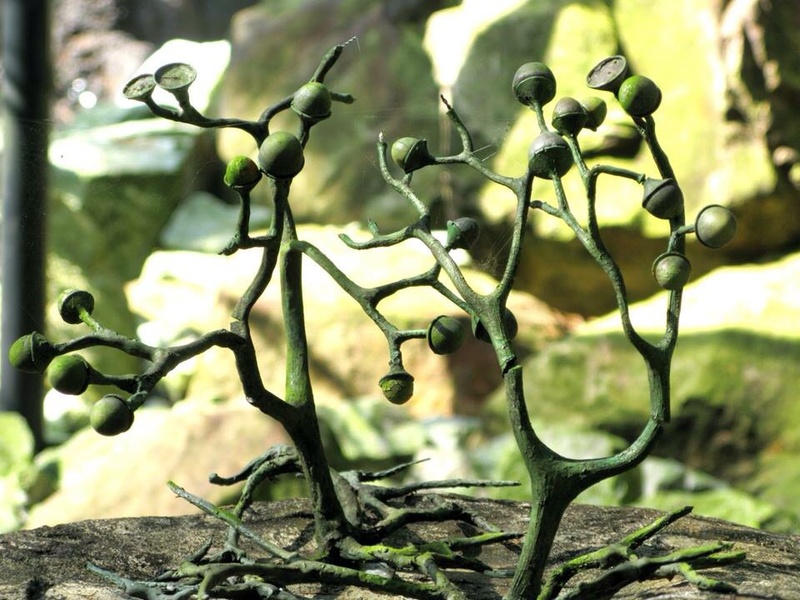 The paleobotanical team responsible for their discovery and analysis determined that these were in fact seed-bearing cupules of a long-extinct Ginkgophyte, which they have named Umaltolepis. Previous discoveries have alluded to this as well, however, their exact morphology in relation to the entire organism has not always been clear. These new discoveries have revealed that the cupules (seed-bearing organs) themselves were borne on a stalk that sat at the tips of short shoots, very similar to the shoots of modern Ginkgo. They opened along four distinct slits, giving the structure an umbrella-like appearance. The seeds themselves were likely wind dispersed, however, it is not entirely clear how fertilization would have been achieved. Based on similar analyses, it is very likely that this species was wind pollinated. Alongside the cupules were exquisitely preserved leaves. They were long, flat, and exhibit venation and resin ducts similar to that of the extant Ginkgo biloba. Taken together, these lines of evidence point to the fact that this group, currently represented by a single living species, was far more diverse during this time period. The differences in seed bearing structures and leaf morphology demonstrates that the Ginkgophytes were experimenting with a wide variety of life history characteristics. Records from across Asia show that this species and its relatives were once wide spread throughout the continent and likely inhabited a variety of habitat types. 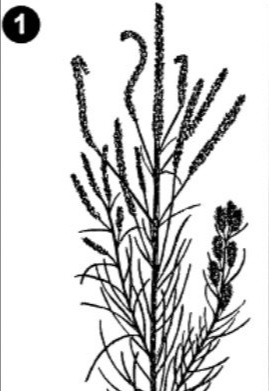 Umaltolepis in particular was a denizen of swampy habitats and shared its habitat with other gymnosperms such as ancient members of the families Pinaceae, Cupressaceae, and other archaic conifers. Because these swampy sediments preserved so much detail about this ecosystem, the team suggests that woody plant diversity was surprisingly low, having turned up fossil evidence for only 10 distinct species so far. Other non-seed plants from Tevshiin Govi include a filmy fern and a tiny moss, both of which were likely epiphytes. Whereas this new Umaltolepis species represents just one player in the big picture of seed-plant evolution, it nonetheless a major step in our understanding of plant evolution. And, at the end of the day, fossil finds are always exciting. They allow us a window back in time that not only amazes but also helps us understand how and why life changes as it does. I look forward to more fossil discoveries like this. My recent fossil hunting excursion has found me a bit obsessed with the paleobotanical world. As a child, I cut my teeth on biology through the lens of fossilized remains of ancient sea creatures. However, this trip turned up something quite special for a plant lover like myself. Among seams of coal we were finding a bewildering amount of fossilized plant life. However, these were no ordinary plants. What we were finding were the remains of some of the earliest forests on our planet. The rocks we were searching in date back to the Carboniferous Era, over 300 million years before the present. For most of the day I was quite excited by what looked like fossilized fern fronds. It was only after I got home and did some research that I realized how special these fossils really are. Though they resemble the ferns we find throughout the world today, these were not ferns as we know them. What we had found eternalized by mineralization were the remains of a group of plants that no longer exist. These, my friends, were the seed ferns. This lineage arose during the Devonian but really hit their peak abundance during the Carboniferous and Permian eras. Evolutionarily speaking, the seed ferns sit somewhere between true ferns and cycads on the tree of life. The clue to their position here are the presence of seeds, something ferns don't have but cycads do. The seed ferns are only distantly related to ferns and more closely related to cycads. 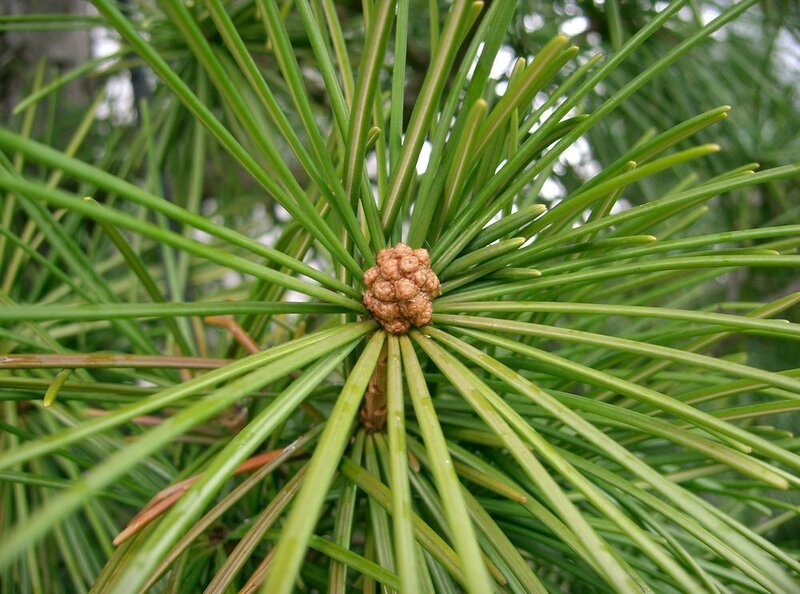 Many believe they represent the earliest gymnosperms. Hanging off of the branches are what are referred to as "cupules. "Inside the cupules sat the embryos. It is believed that these were wind pollinated as most fossilized cupules show an opening at one end where pollen would have entered. As it stands currently, the seed ferns are the first plants known to reproduce via seeds and therefore represent a major step in the evolution of plants as a whole. Seeds meant that unlike ferns, which require moist conditions to reproduce, the seed ferns were able to colonize a wider swath of habitat types, especially those that were much drier than the swamps in which terrestrial plants evolved. 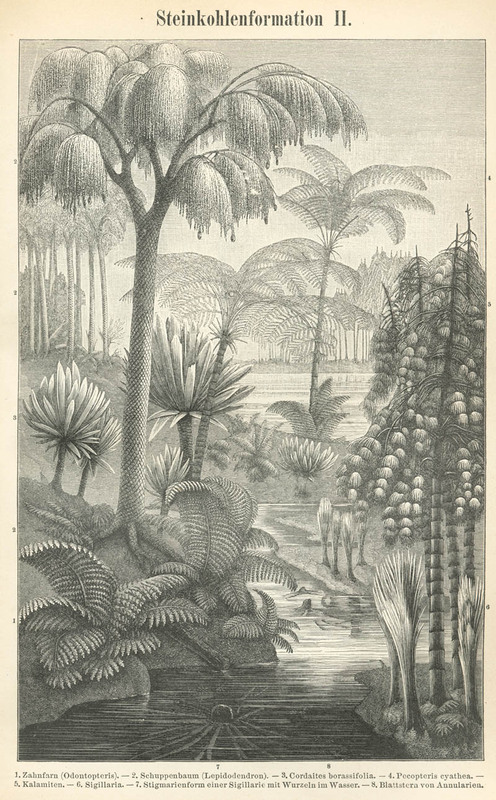 Why the seed ferns went extinct while both ferns and cycads didn't is not entirely clear. It is likely that competition with more derived seed bearing plants certainly didn't help matters. Despite their disappearance, the legacy of seed ferns lives on today in the fossil fuels we are so hopelessly addicted to and the fossil evidence they leave behind. At the very least, pondering over their fossilized remains is something everyone should take the time to do.